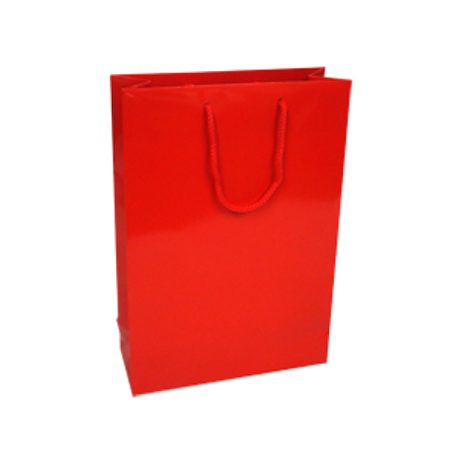 Shopping Bags direct has got everything worked out. 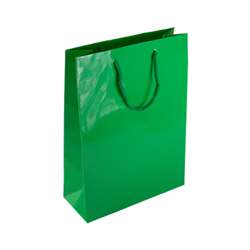 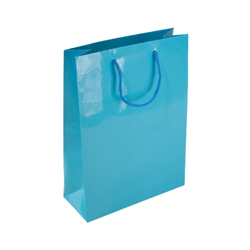 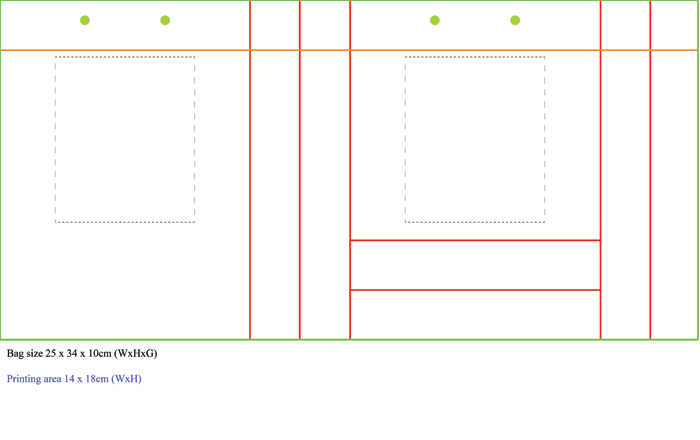 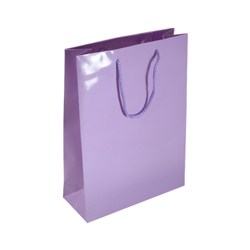 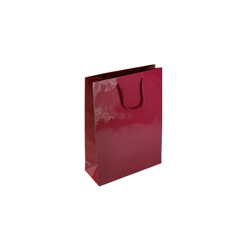 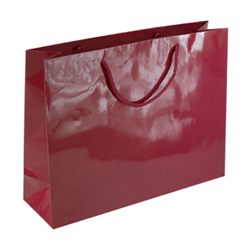 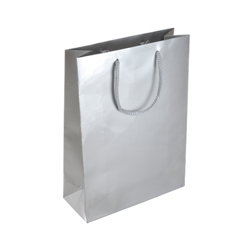 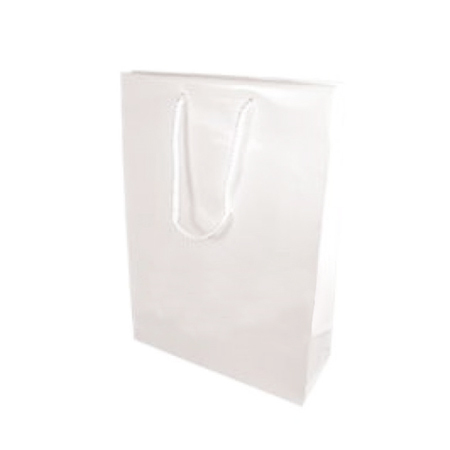 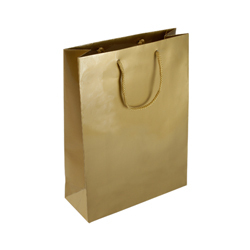 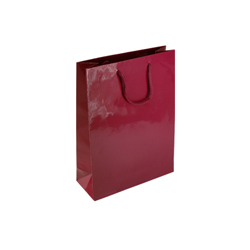 The company has crafted medium gloss laminated rope handle paper bags with many uses. They are ideal for airport terminals where passengers can carry off hastily bought items to take back home. 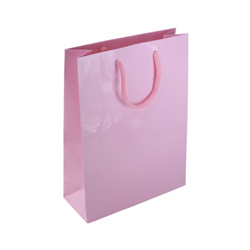 They are excellent gift bags for special friends you’re visiting or even presentation bags during conferences or special company meetings. 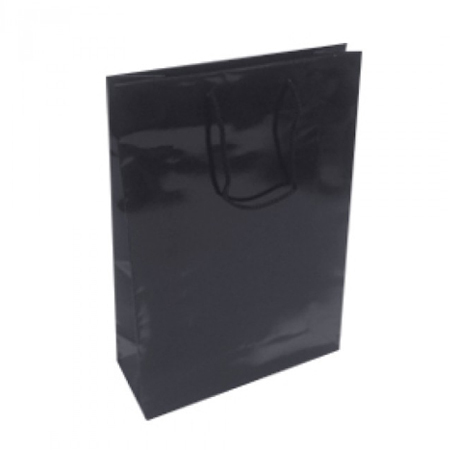 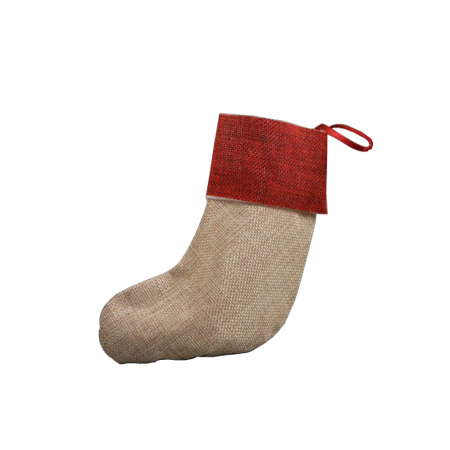 You can take them along as carrier bags for whatever you intend carrying out or bringing home. 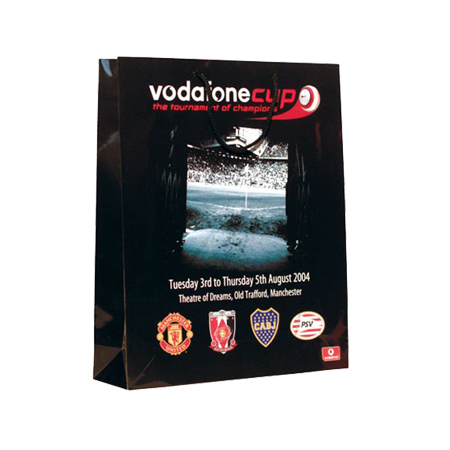 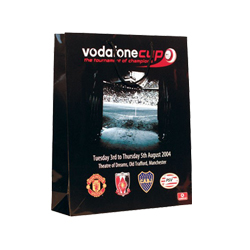 You can take these gloss laminated with rope handles to ball games, football, cricket games or to the beach. 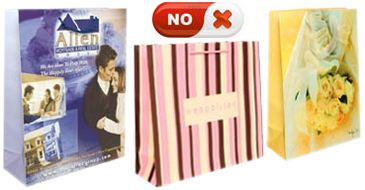 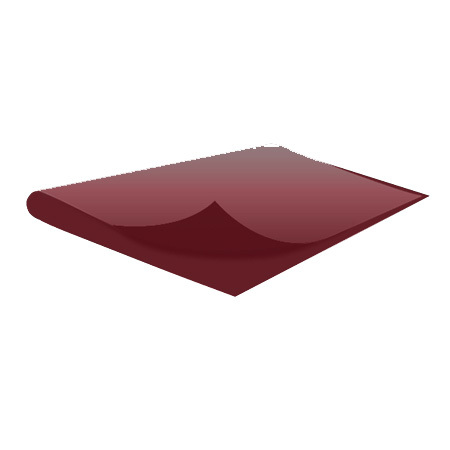 They are so versatile they can provide the right solution for your specific need. The medium size 25 x 34 x 10 cm is just right for light travelling during a short excursion to the park, the zoo, the museum or the cinema. You can just about take them along anywhere. Looking for 100 or more than 1000 within 1 to 3 weeks & like to have something Printed on this Burgundy bag then you are in the right place.